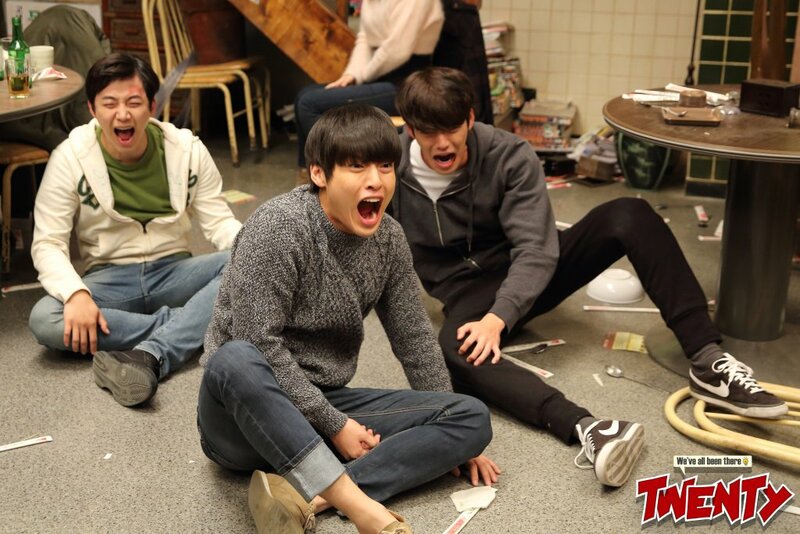 A story about three friends, Chiho, Dongwoo, and Gyungjae. Each of them has just turned 20 years old and they must decide what to do with their life. 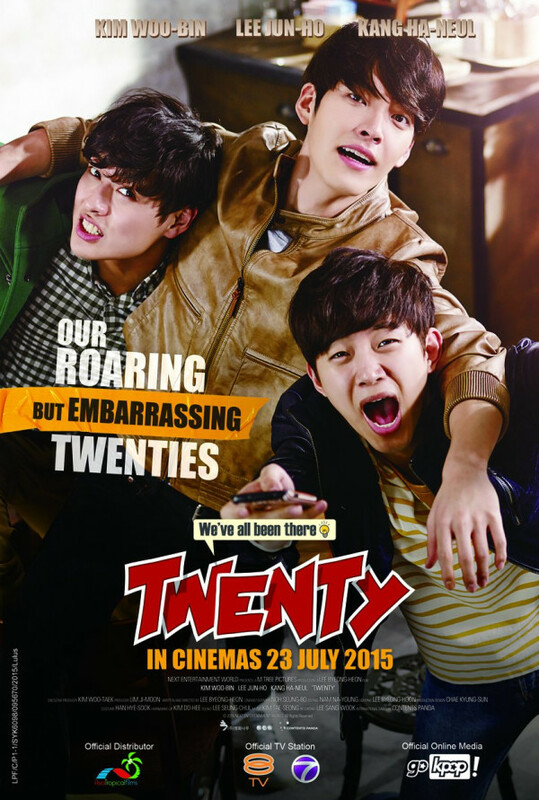 This comedy follows a story about three friends, Chiho, Dongwoo, and Gyungjae. Each of them has just turned 20 years old and the world is their oyster. With new opportunities, they can do what they want, love who they want, and even, cause a little havoc here and there.